Xiaomi is always busy. It not only making smartphones but also anything you can imagine. So it’s quite logical we see myriads of products launched in a short period of time. Just recently, the company announced the Xiaomi Mi 9 flagship smartphone, the Redmi Note 7 series devices, the new-gen sweeping robot, and a few other products, such as power banks, wireless chargers, and more. This is the right time to upgrade its notebook series. 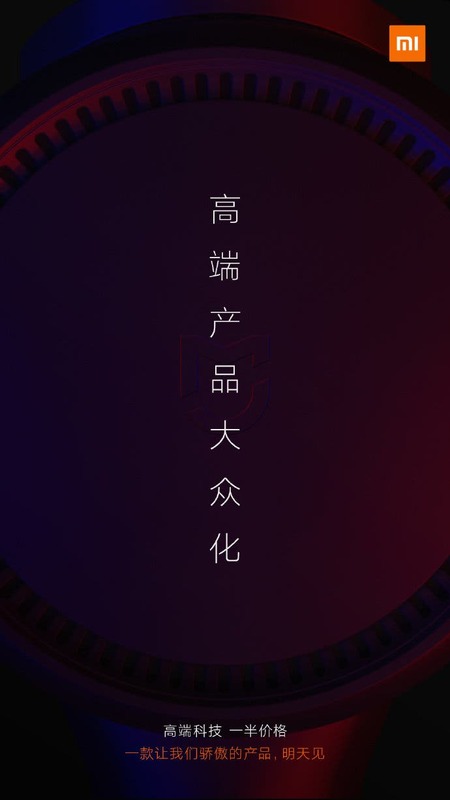 We have been seeing warm-up posters recently, and today, the manufacturer issued a statement, saying the new generation Xiaomi Notebook will debut tomorrow, on March 26. Today’s teaser hints at its fast charging feature. 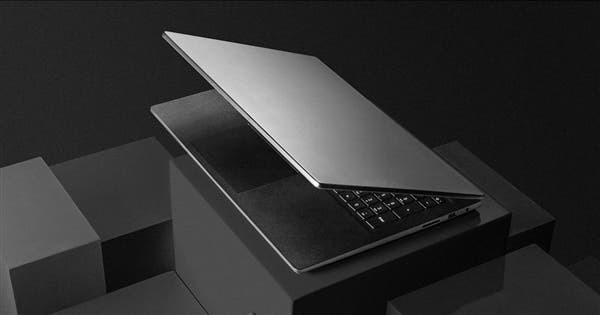 Translated from Chinese, it sounds ‘How can I quickly recover my fitness?’ Apart from this, we have seen a few leaked documents saying the new Xiaomi Notebook weighs only 1.07kg. Thus, we are dealing with a quite lightweight and portable laptop. But what’s more surprising, seems Xiaomi is going to launch other products but the notebook. A new poster was released today. It shows either three separate products or three features of the same product. 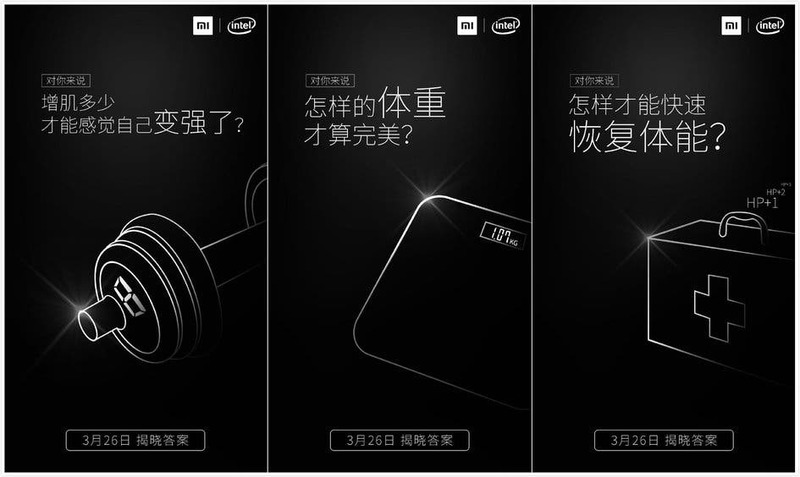 But we are almost sure there will be three new products, including the new Xiaomi smart fitness dumbbell, the new smart body scale, and … something related to healthcare. At present, Xiaomi has a number of laptops and they all perform well. 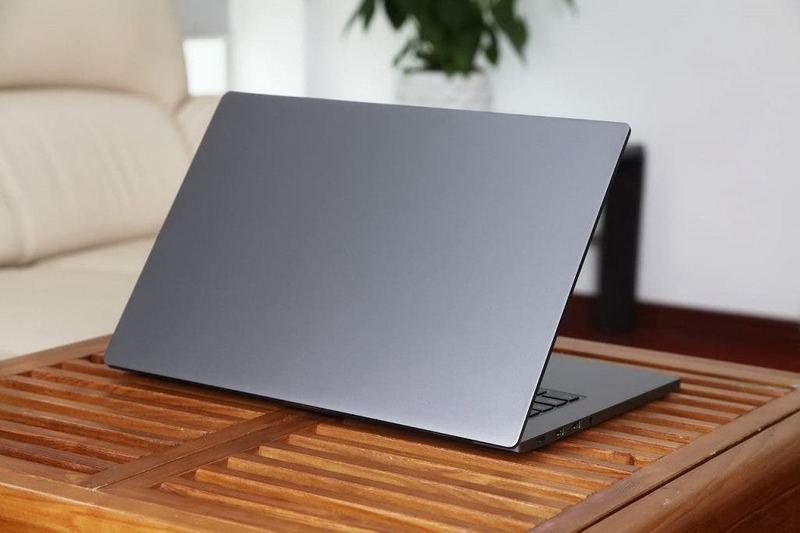 The first Xiaomi notebook appeared on the market in 2013. In 5 years, the manufacturer could become one of the leading laptop makers in the domestic market and not only. Besides the ordinary models packed with the i5 and i7 chips, recently, the manufacturer released the i3-powered model. Plus, we should point out there are gaming laptops as well. 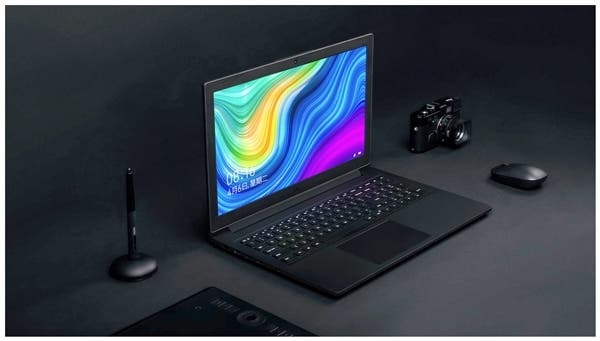 So Xiaomi offers notebooks for all categories, and due to the balanced price-over-hardware ratio, it can win the hearts of many customers. Read Also: Xiaomi anniversary record sales : 1.5 Billion Yuan already, Just washing machines contributed 50 million!